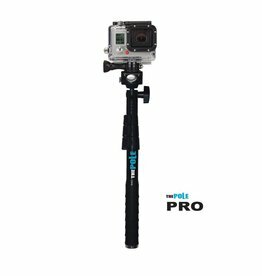 The Pole is a handheld, telescopic camera mount that easily attaches to your GoPro® camera making it possible to get yourself into each shot! 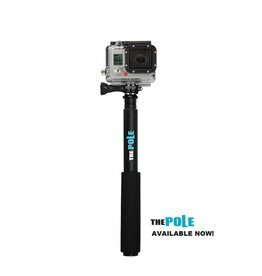 With its durable, compact, and lightweight structure The Pole is perfect for both sports and travel. 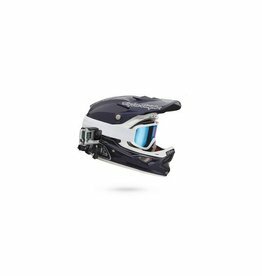 Mount your GoPro to the side of helmets, vehicles, gear and more. 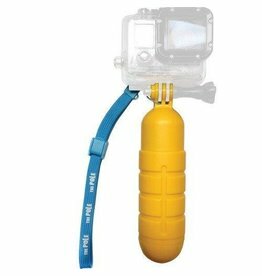 3-way adjustability makes aiming the camera easy. 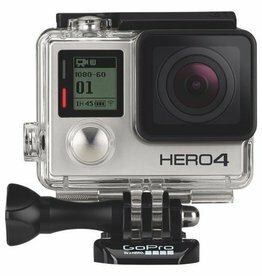 Compatibility: All go pro cameras.